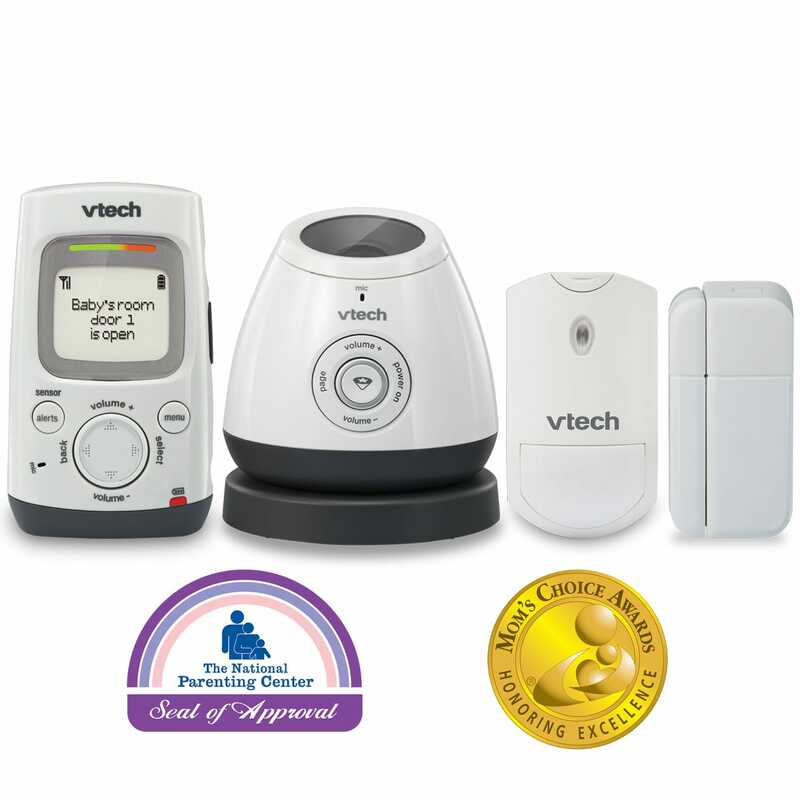 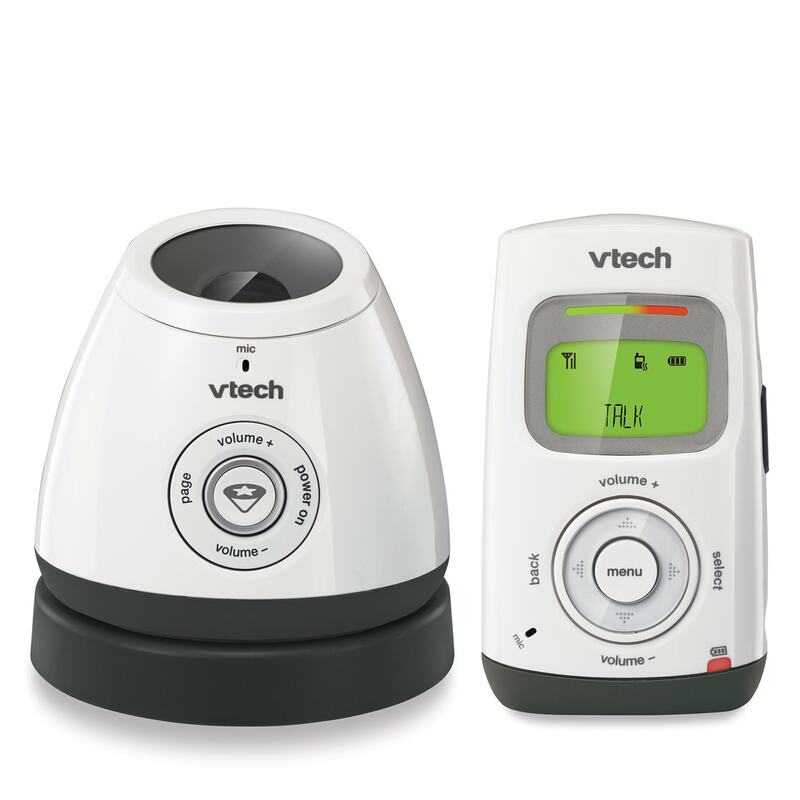 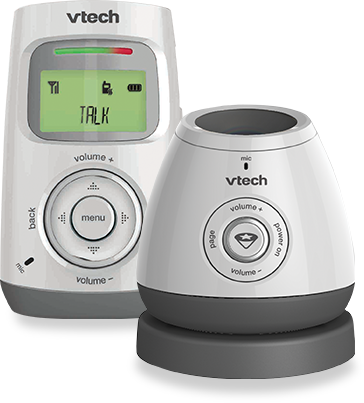 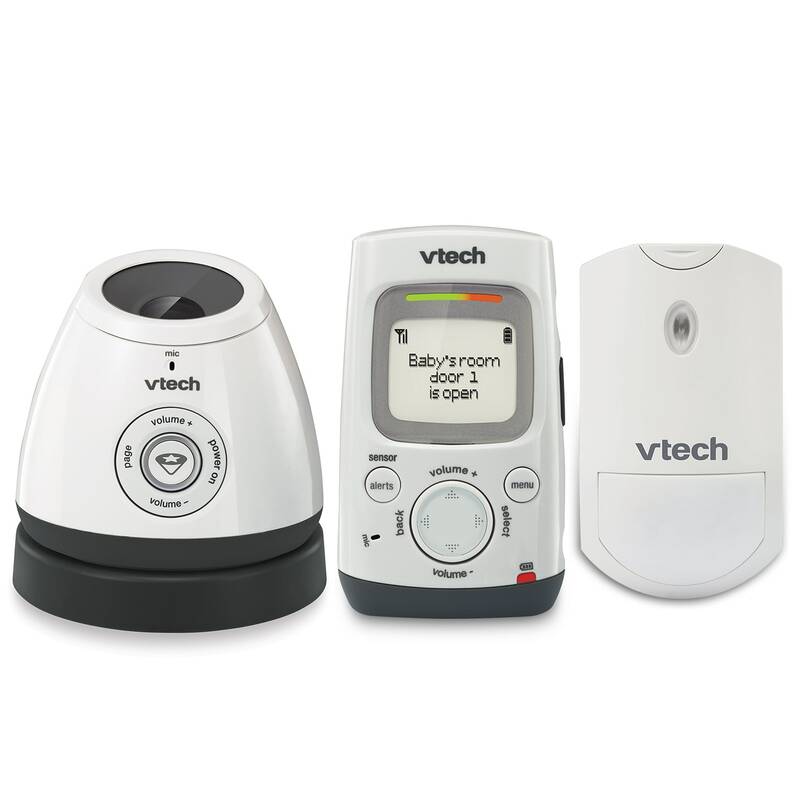 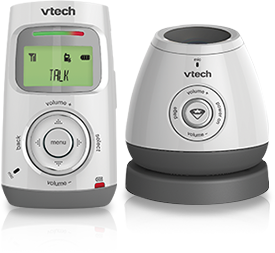 Audio Baby Monitors View our selection of Safe&Sound baby monitors from VTech. 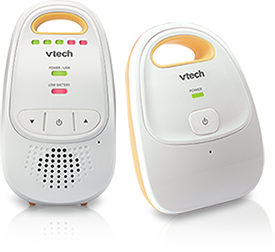 With audio/video and audio-only models available, you can stay connected to your baby from any room. 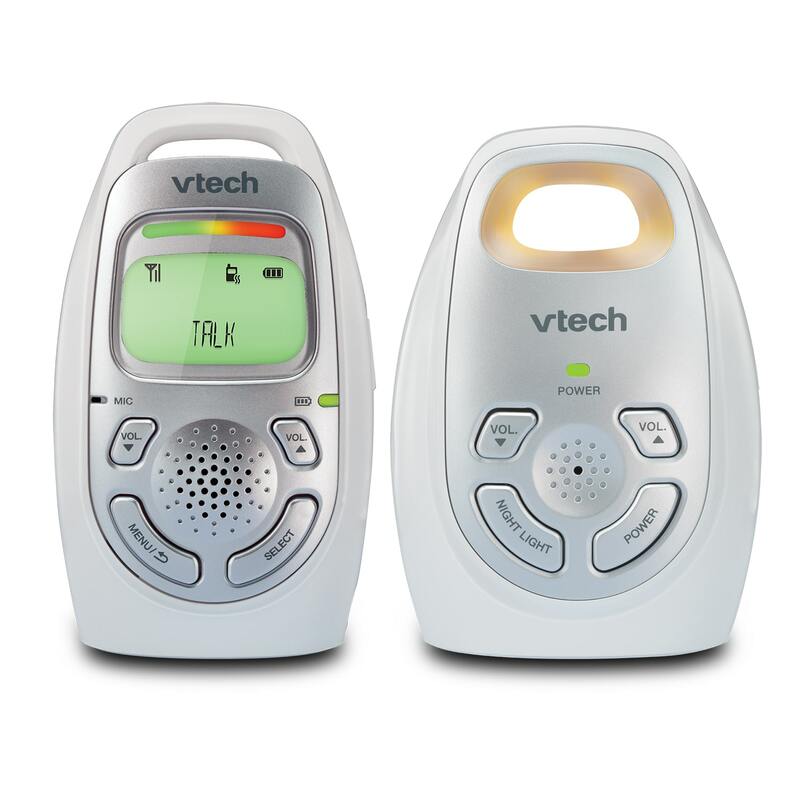 Enjoy peace of mind knowing you can hear your baby's every sound. 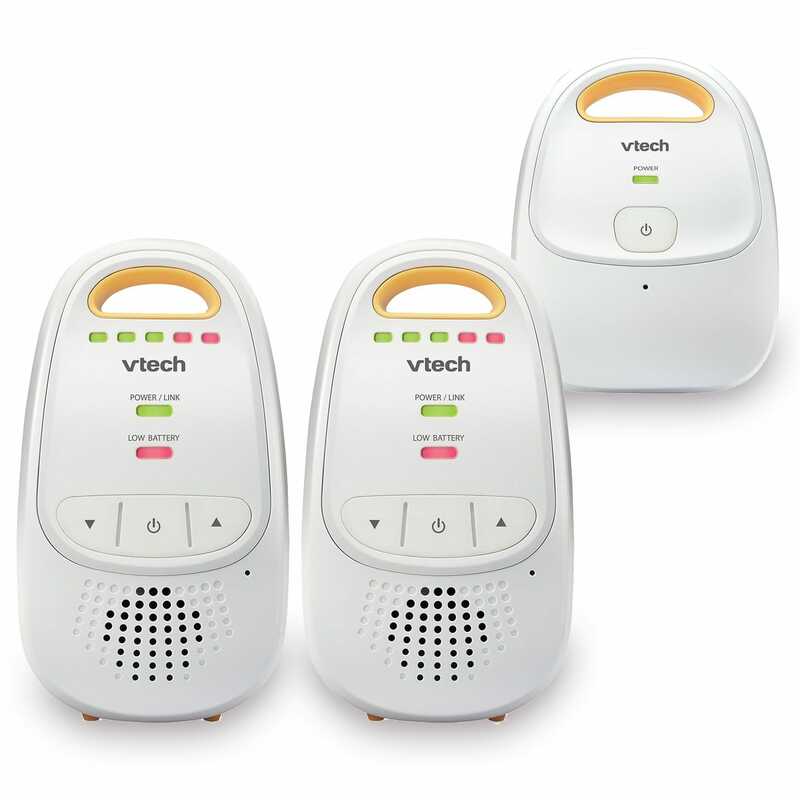 you'll hear are your baby's. 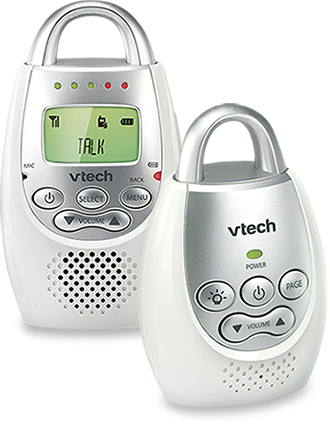 onto the ceiling and plays a lullaby. 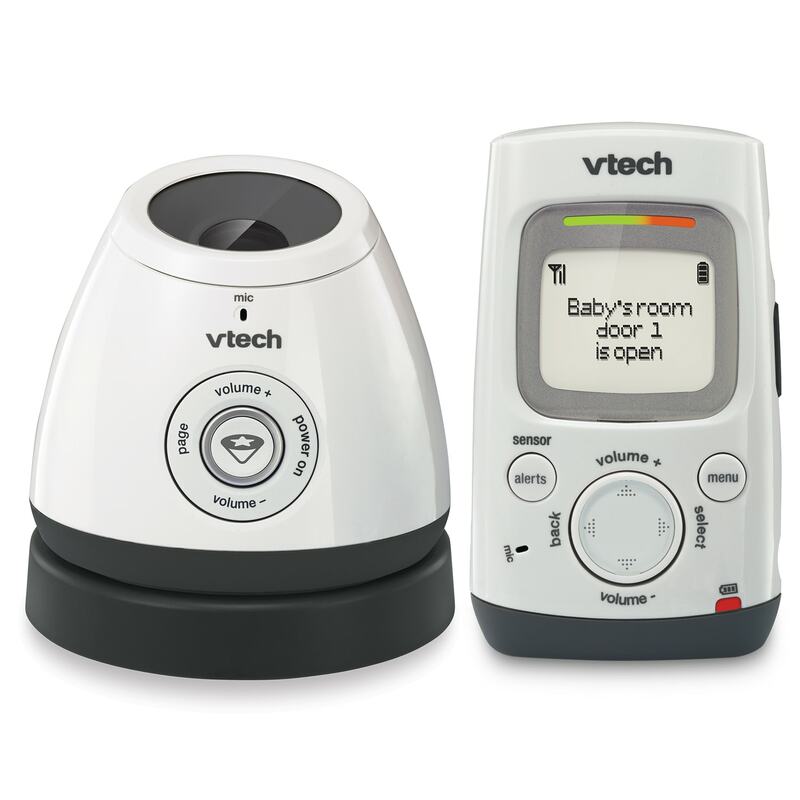 view of the patterns wherever the crib is placed in the room. 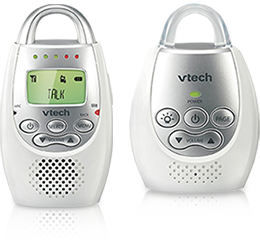 with up to 1,000 feet of range so you can go about your day. 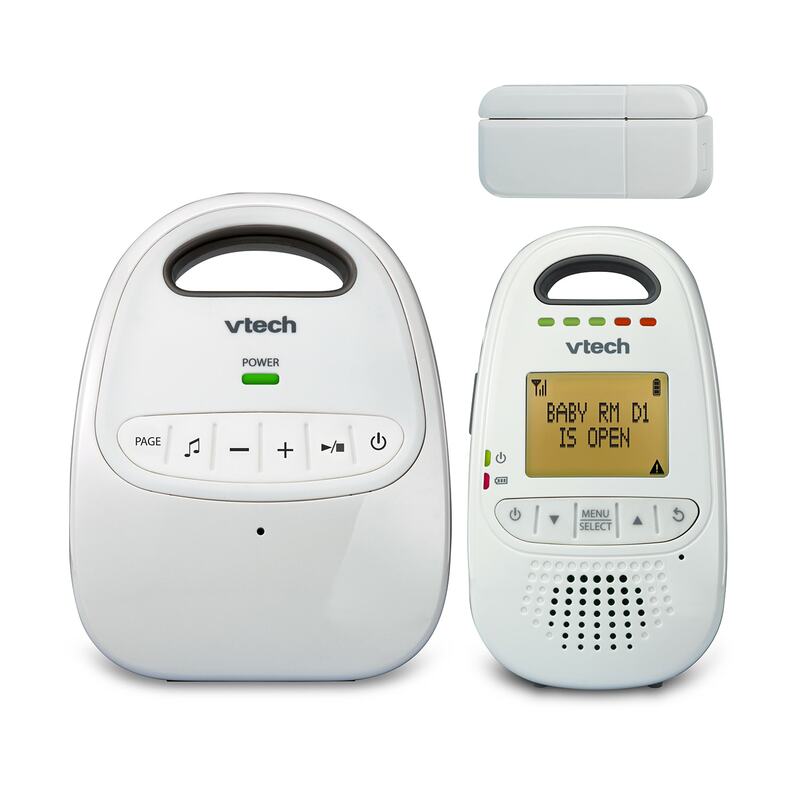 Sometimes all your baby needs is to hear the sound of your voice. 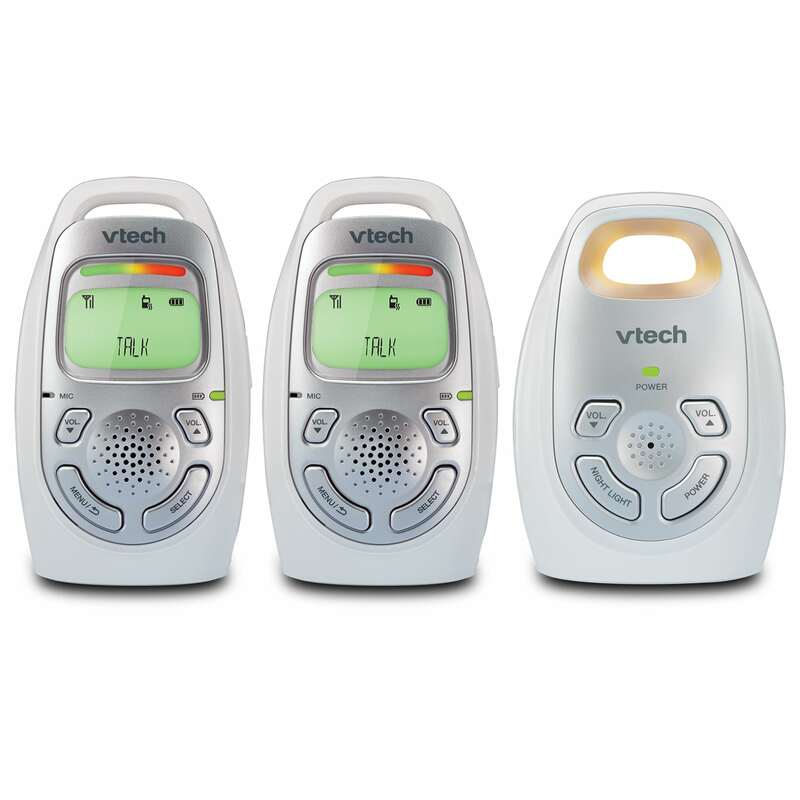 you—will hear are your baby's. 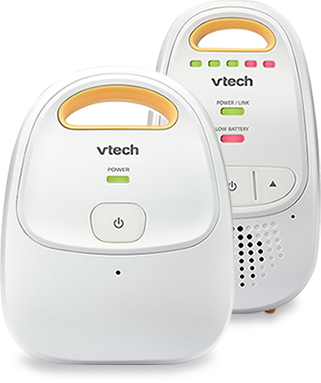 hassle of a power cord. 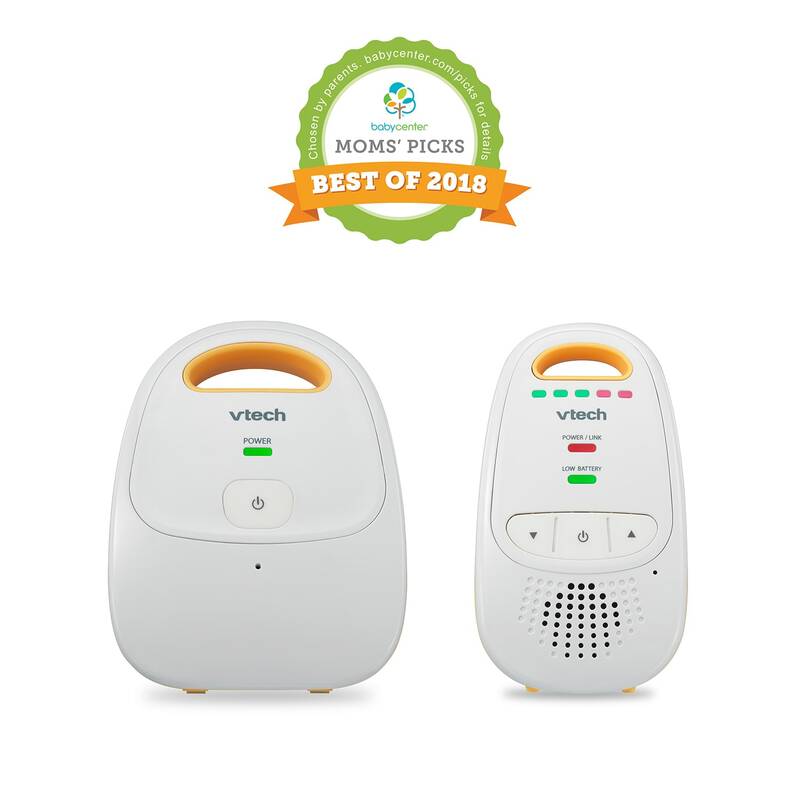 The loop on the baby unit can double as a soothing night light. 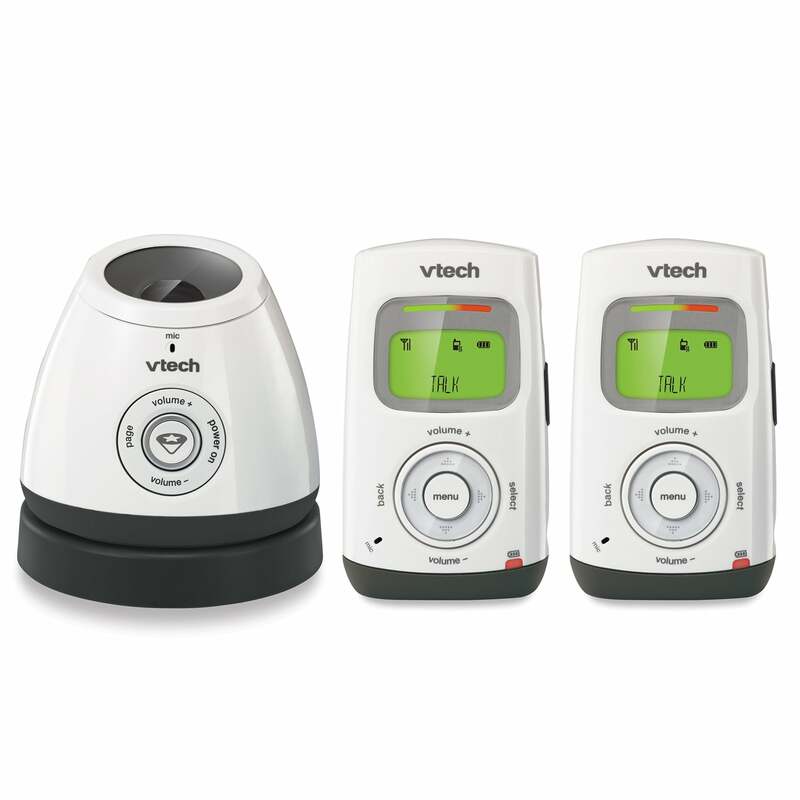 so you can visually monitor the noise level with the unit muted.